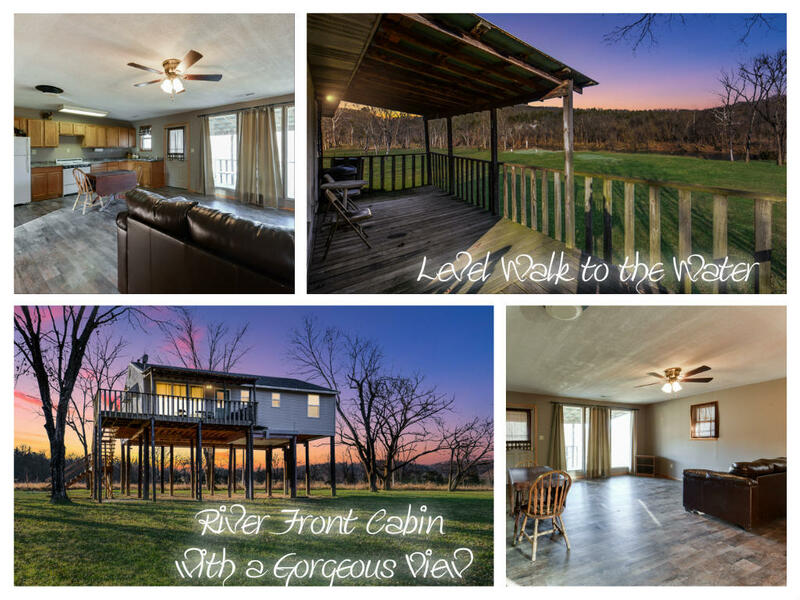 If you're searching for Southwest Missouri real estate with great water views, perhaps the homes and land for sale on the James River might be a good fit. 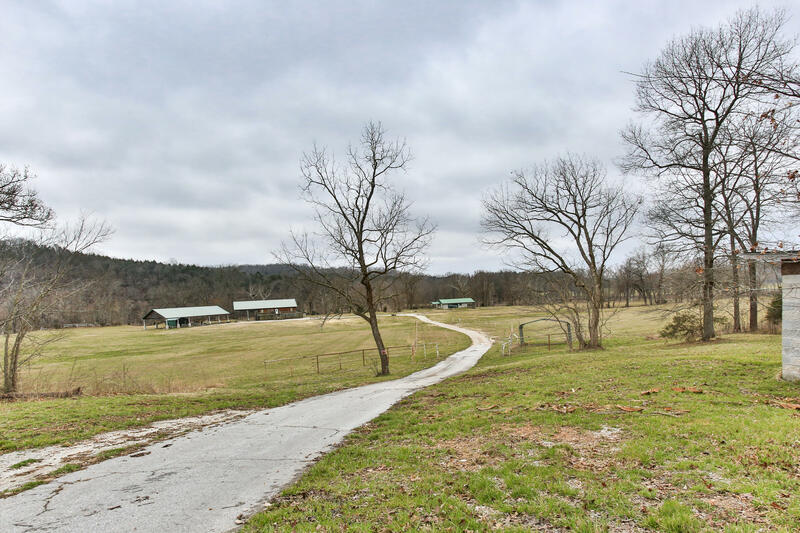 In villages, such as McCord Bend or communities like Cape Fair, you'll find housing options from luxury real estate to modest vacation places. 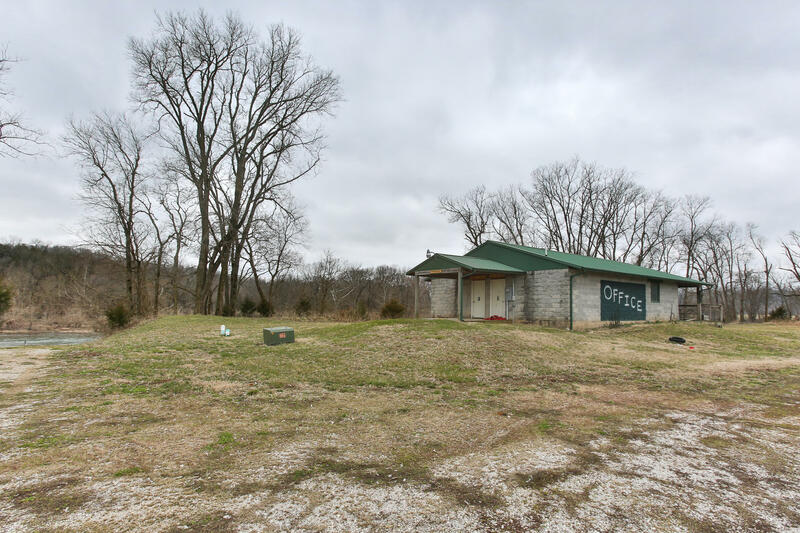 Further north from Branson, other cities such as Ozark or Nixa also make a great choice for people seeking property overlooking the James River. 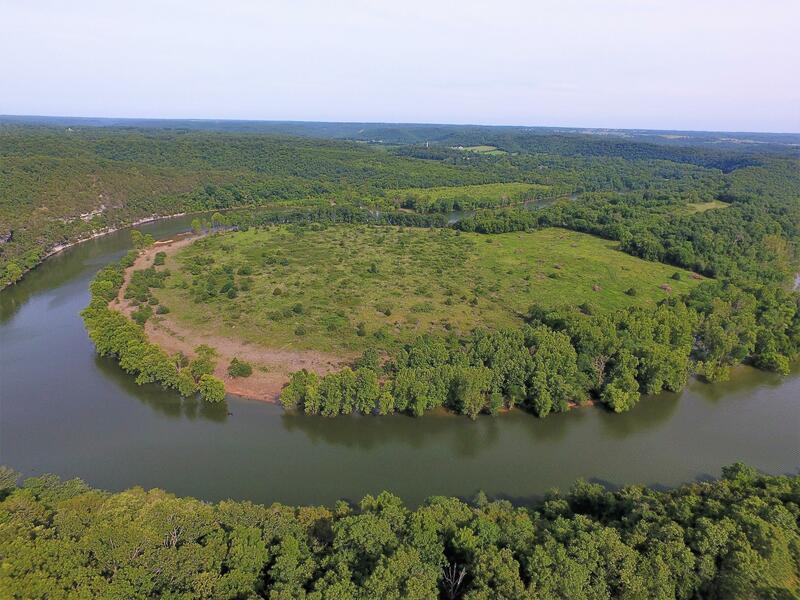 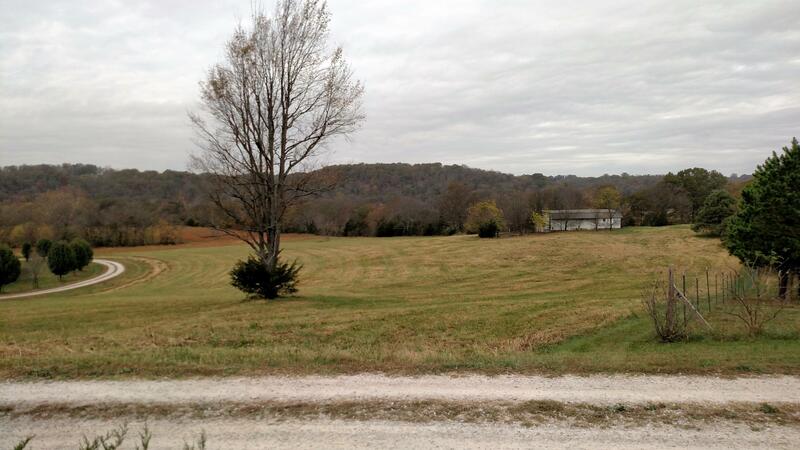 Situated within both Stone and Christian County, there are unique home buying opportunities along the water's path. 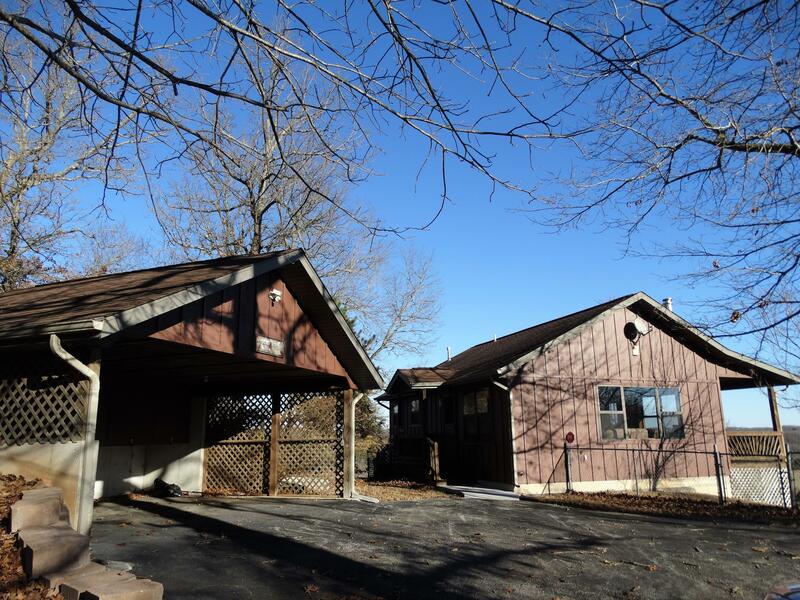 Some of these places include subdivision developments such as Walnut Springs in addition to the well-maintained, yet smaller homes in Caldwells Lakeside. 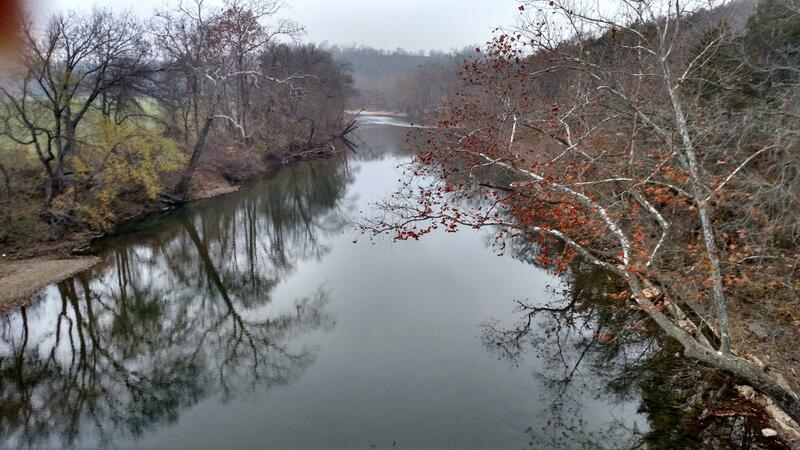 The James River spans over 130 miles and flows directly into the warm waters of Table Rock Lake making it a popular destination in Southwest Missouri for camping, bass fishing, kayaking, and canoeing. 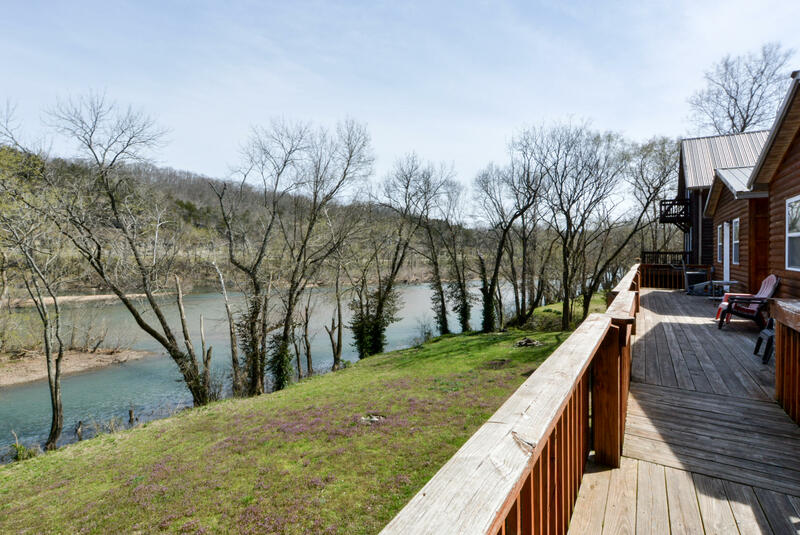 In short, here on the James River, you'll find a variety of residential property along the way that fits just about every real estate budget. 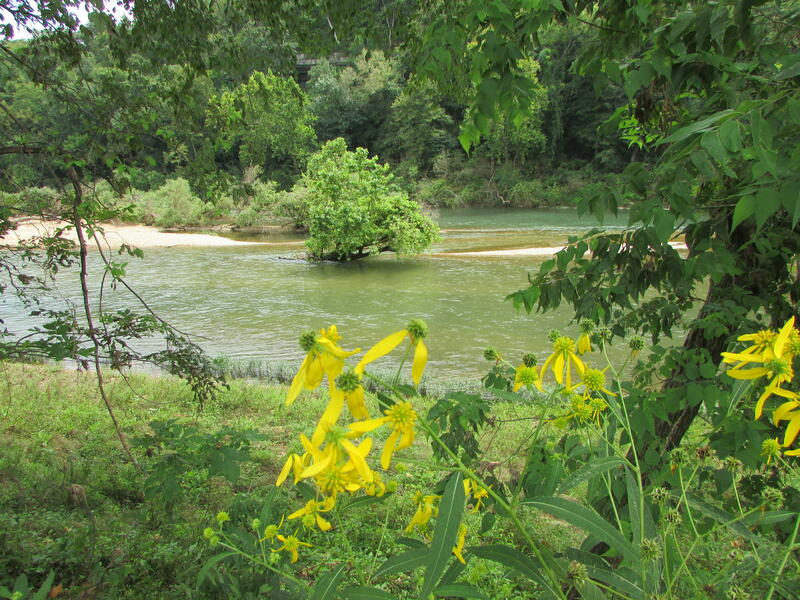 If this quiet river location sounds enticing to you, let me help you navigate the course to your next home. 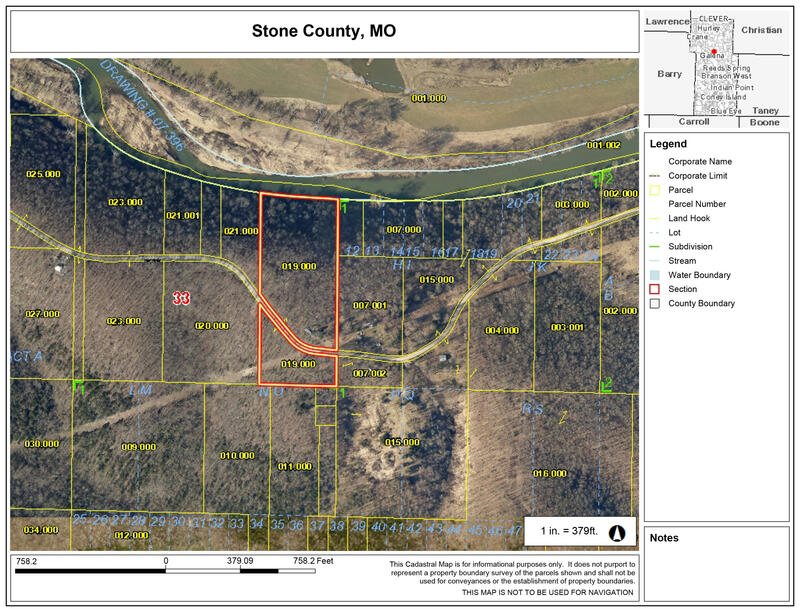 Please contact me, Charlie Gerken, and I'll be happy to be your real estate guide along the James River or any other Missouri lakes of interest.